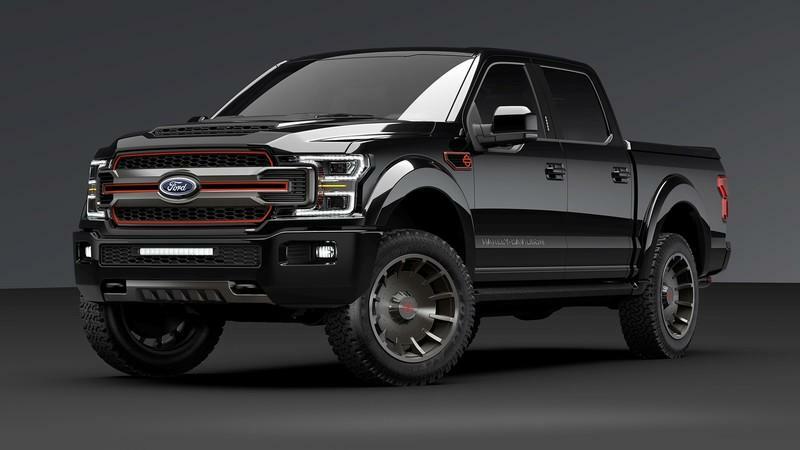 The Ford F-150 is once again on the receiving end of a Harley-Davidson makeover. 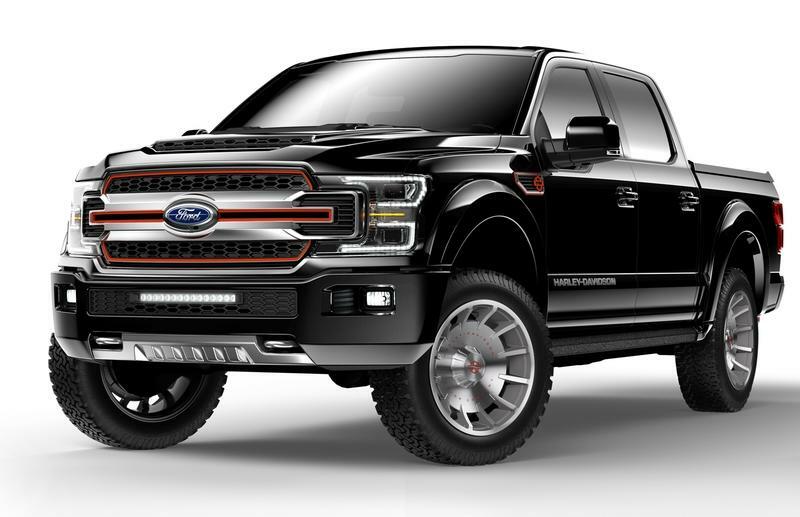 The 2019 Ford F-150 Harley-Davidson Edition is the latest creation in a long line of collaborations between what is arguably America’s most popular car brand and its Wisconsin-based motorcycle counterpart. In keeping with the theme of past F-150 Harley-Davidson Edition models, the 2019 model packs plenty of aesthetic touches, a lot of which are there to celebrate the long-standing partnership between the two American icons. It’s not just about the visuals, either. Form meets function in this creation; the F-150 Harley-Davidson Edition builds on the F-150’s all-world, go-anywhere capability with new equipment that lives up to the tradition of past F-150 Harley-Davidson Editions. 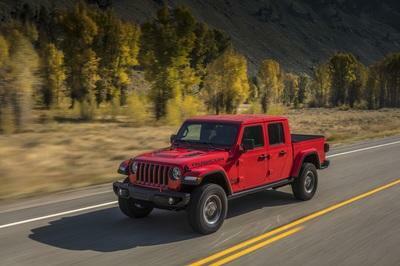 The special edition pickup is on the clock to make its debut at the 2019 Chicago Auto Show. Pricing starts at $97,415 and goes all the way up to $98,433 depending on the exterior paint color of the pickup. If you’ve been a fan of Ford F-150s for a long time, you’ll know that the F-150 was routinely treated to a Harley-Davidson makeover every year. That stopped earlier this decade, but the fact isn’t lost on anybody’s mind that when Ford and Harley-Davidson returned to the dinner table, good things usually come out of it. We saw a glimpse of that back in October 2018 when Ford presented a concept version of the Harley-Davidson Edition to celebrate the latter’s 115th anniversary. 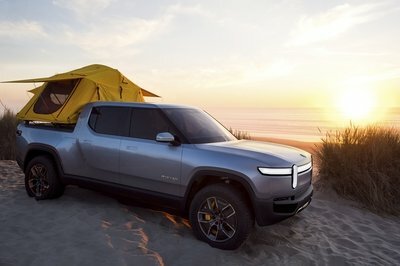 While it was presented as a concept, Tuscany Motors Company, the firm responsible for building the custom truck, indicated that production versions would follow in the near future. That “near future,” folks, has arrived. The 2019 Ford F-150 Harley-Davidson Edition will make its debut at the 2019 Chicago Auto Show, and it’s debuting in full-on production form. 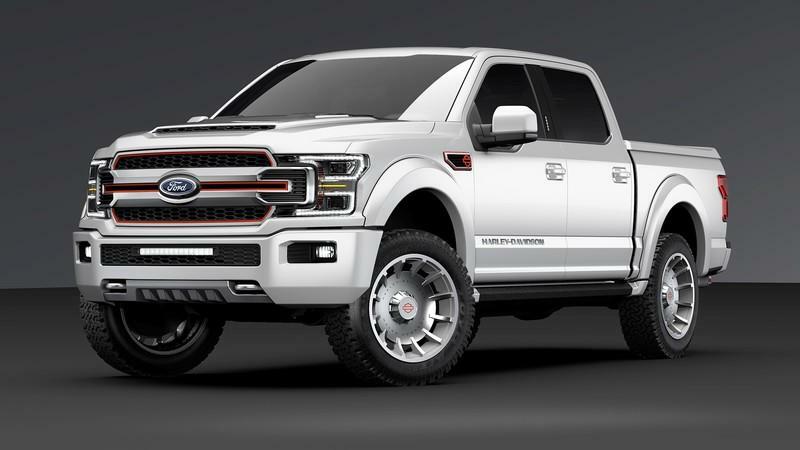 Like earlier versions of the F-150 Harley-Davidson Editions, the new offering arrives in what is largely an appearance package. A lot of you will appreciate this because past Ford-Harley-Davidson collabs have resulted in some incredible creations. 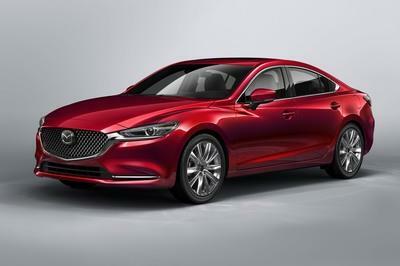 For this particular version, Tuscany Motor Company is handling the actual production of the models. It’s unclear if that extends to building the F-150 from the ground-up, but it’s worth noting that the special edition truck actually rides on a revised suspension from BDS with added Fox springs thrown in. That’s a sign that a lot more work happened here than your typical special edition model. Visually, the F-150 Harley-Davidson Edition is available in three colors — Agate Black, White Platinum, and Leadfoot Gray — that curiously comes in three different price tags depending on the color-of-choice. 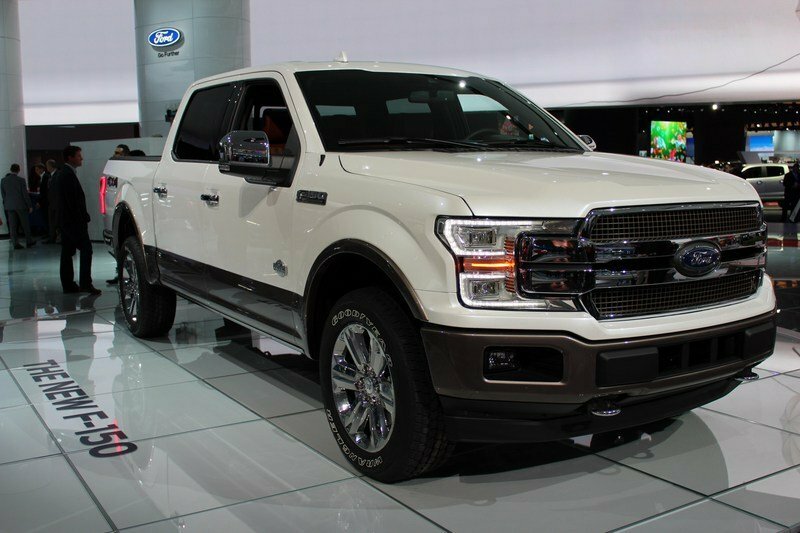 The one aesthetic constant in the exterior are the orange accents that are scattered throughout the body of the F-150. The orange accents are most visible in the pickup’s front grille, though you can see that it’s also visible on the small side air dams with the Harley Davidson logo. It’s pretty easy to dress up an F-150 because you really don’t have to do a lot to give it an identity. In building this special edition model, the important additions should be of the functional varieties. That includes a functional ram air hood with a Raptor-style insert and an LED light bar that attaches to the bumper. Power running boards? Sure, put one on each side of the pickup. How about a tonneau cover over the bed and carpet covering the cargo area? Throw them into the mix, why don’t you. Obviously, an F-150 Harley-Davidson special edition model wouldn’t be complete without a snazzy set of custom wheels, right? For this model, Tuscany installed a set of 22-inch monster wheels that are actually inspired from Harley’s Fat Boy big bike. A set of 35-inch all-terrain tires are wrapped around the wheels. As a final touch, a Flowmaster exhaust was installed along with billet aluminum tips with, you guessed it, more orange accents. The interior didn’t escape the wrath of Tuscany, either. Don’t worry; the custom builder didn’t do anything outlandish inside to completely sabotage the identity of this special edition pickup. Leather seats with orange diamond stitching come standard and, in case you’re wondering, Harley-Davidson’s emblem is prominently displayed in the cabin, too, appearing on the gauge cluster, floor mats, and door panels. It’s as if people need to be constantly reminded that Harley-Davidson is part of this collaboration. As expected, there’s still no mention of powertrain options, so we’re still waiting for clarification on that end. 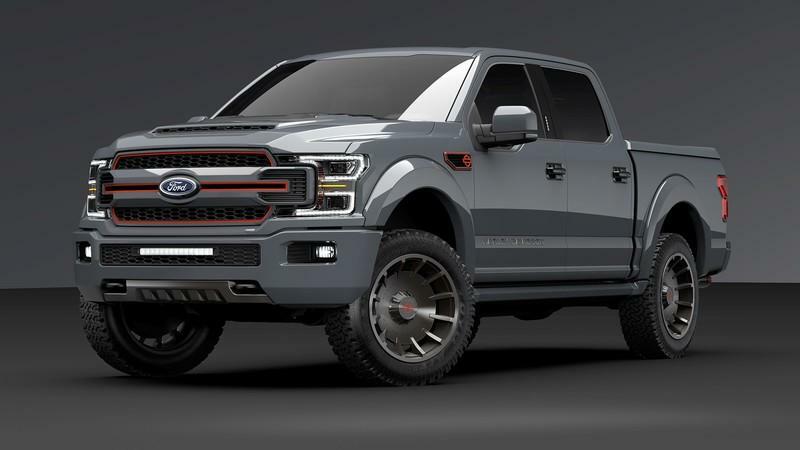 For now, we can cling on the words of Jeff Burttschell, Tuscany’s owner and vice president of sales, who indicated last October that the F-150 Harley-Davidson Edition would be based on the 2019 F-150 Super Crew and can be bought with either the 3.5-liter EcoBoost V-6 engine or the bigger 5.0-liter V-8 unit. If that’s the case, we can, at the very least, expect the V-6 engine to produce 450 horsepower and 510 pound-feet of torque. 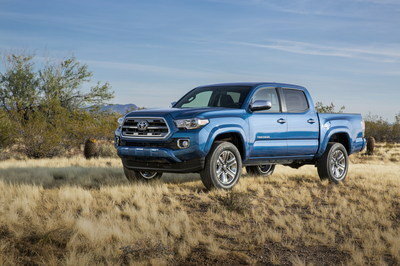 It should also have a maximum towing capacity of 7,000 pounds. The V-8 engine, however, is capable of producing at least 395 horsepower and 470 pound-feet of torque. 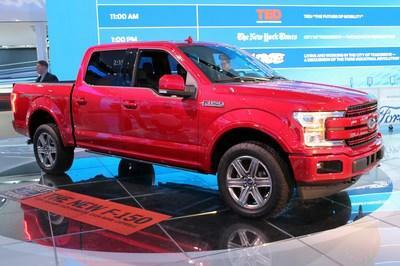 Burttsschell added that the F-150 Harley-Davidson will be offered in both 4x4 and 4x2 drivelines. Pricing for the Ford F-150 Harley-Davidson Edition starts at $97,415 for the version with the Agate Black exterior. The price spikes to $97,710 for the White Platinum version and $98,433 for the Leadfoot Gray version. 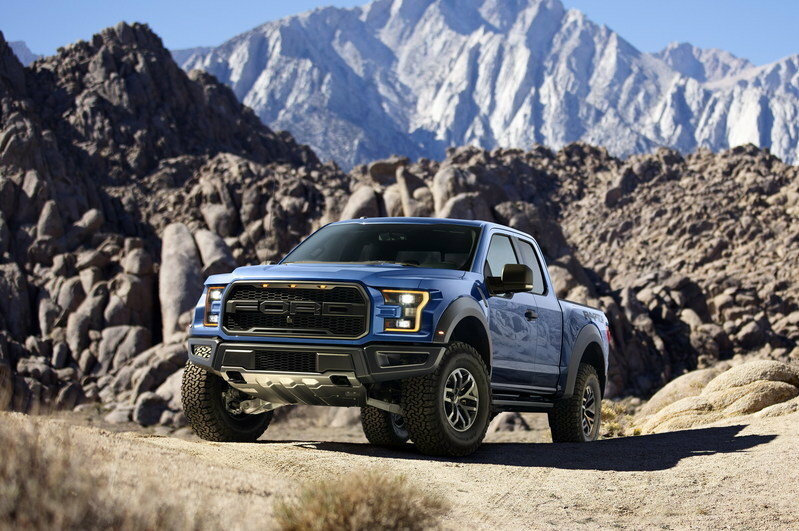 Read our full review on the 2018 Ford F-150 Raptor. Read our full review on the 2018 Ford F-150 Harley-Davidson Concept.